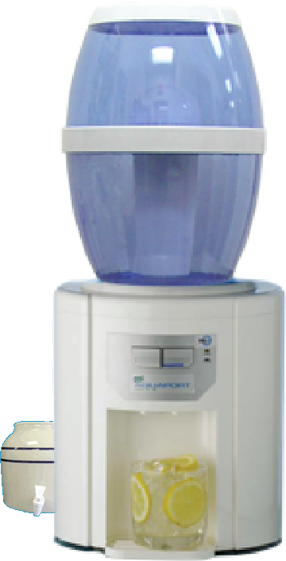 Diamond Filter’s drinking water filtration removes chlorine, lead, bad taste, odor and harmful contaminants. There is rust and decay in the water pipes which water must pass through. Contaminants and germs still live and come through your tap water pipes. In order to receive guaranteed pure water, a filter is the answer. Diamond Filter was specifically designed to remove toxic metals, lead, chlorine and bad taste & odor from your tap water, leaving you with pure water. 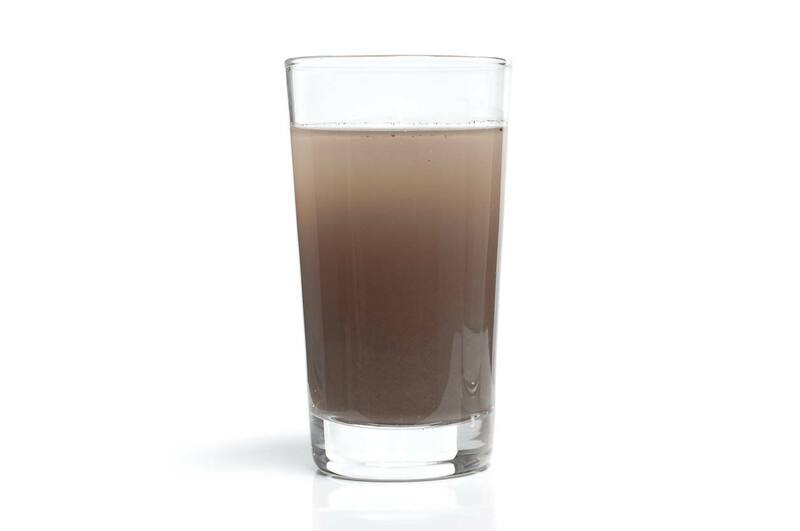 Hopefully your drinking water is not this bad, but here’s an example of what our Diamond Filters can do! Use the handle to see before/after. The average cost of a 1 gallon jug of spring water is $1.29. The cost of our filtered water is just pennies per day. And we take the headache out of monitoring your filter usage by sending you new filters automatically. 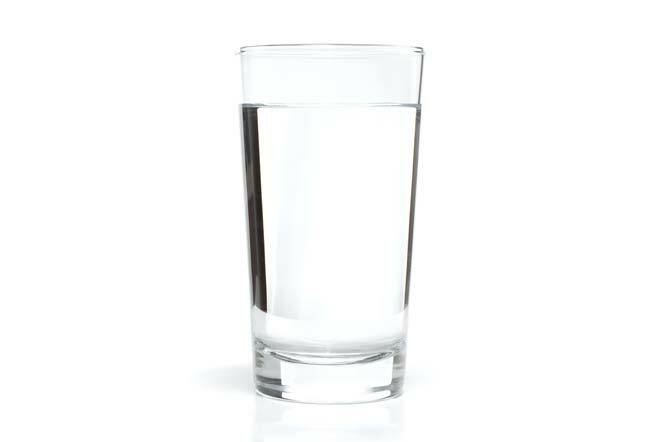 With our pure water filter, we guarantee our customers unlimited, delicious, pure filtered water for $15 per month. A single tap water filter provides each customer with the equivalent of approximately 25 five gallon jugs or 950 16.9 oz. bottles. "It's so convenient & the water tastes exceptional. I'm glad your company was at the Home Show/Secaucus or I would have missed the greatest purchase of my life." "Just got back from my visit to NJ and set up my new filter. The bottle fits perfect on my cooler and works great. I love it." "Our filter has made a big difference in our lives. Getting thru the winter without carrying in the frozen jugs from the garage to defrost. I could go on." Get a FREE mini cooler or crock! As part of our special offer, we’re giving away a complimentary Aquaport Mini Cooler or Crock to all new Diamond Filter customers.